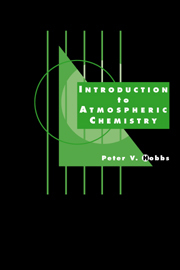 Introduction to Atmospheric Chemistry is a concise, clear review of the fundamental aspects of atmospheric chemistry. 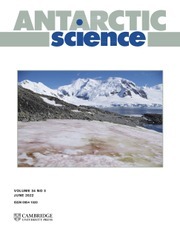 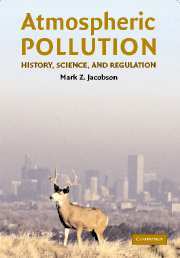 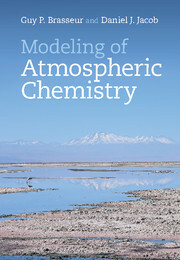 In ten succinct chapters, it reviews our basic understanding of the chemistry of the Earth's atmosphere and discusses current environmental issues, including air pollution, acid rain, the ozone hole, and global change. 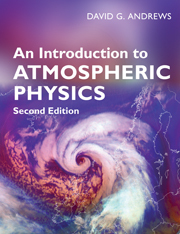 Written by a well-known atmospheric science teacher, researcher, and author of several established textbooks, this book is an introductory textbook for beginning university courses in atmospheric chemistry. 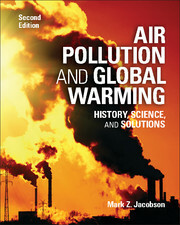 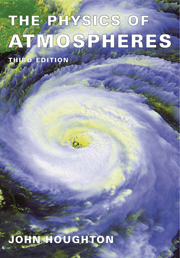 Also suitable for self instruction, numerous exercises and solutions make this textbook accessible to students covering atmospheric chemistry as a part of courses in atmospheric science, meteorology, environmental science, geophysics and chemistry. 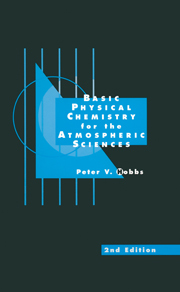 Together with its companion volume, Basic Physical Chemistry for the Atmospheric Sciences (second edition 2000; Cambridge University Press), Introduction to Atmospheric Chemistry provides a solid introduction to atmospheric chemistry.